Company AWOS Ltd. was established on December 5, 1991 by professionals with years of experience in the development and manufacturing of electronics. 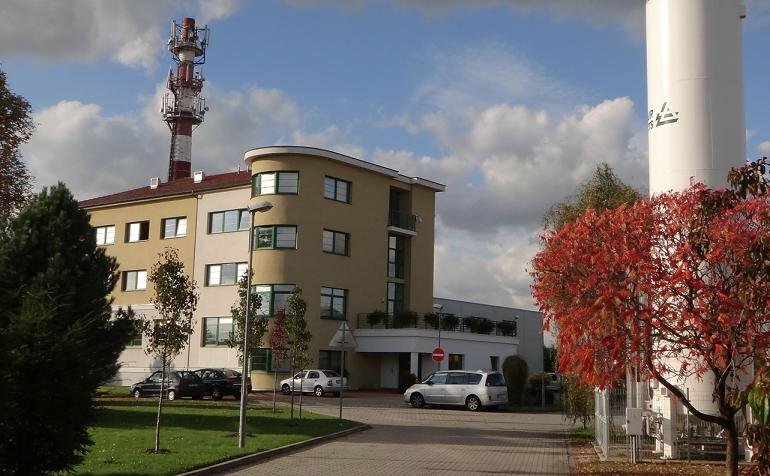 It operates in modern facilities of its own production facility in Pardubice. Currently, the company team consists of 75 employees who are ready to provide you with their knowledge and skills in the implementation of contracts, and thus to contribute to the successful solution of your projects. To increase professional skills the employees are regularly trained. The company has established a certified quality management system ISO 9001 and the ISO 14001 environmental management system certification. During the production process the principles for protecting electronics against electrostatic discharge - ESD - are strictly adhered to. Since 2005 the company's operations has been monitored and coordinated using an information system that ensures full traceability of the production and on-line monitoring of contracts. The company management monitors new trends in the field of industrial electronics, continually investing in hi-tech technology in order to cover the requirements of customers and their increasing demands. The range of customers is wide, and includes various industries. We supply electronic parts for textile and food industry machines, power engineering, transport, telecommunications, healthcare and, last but not least, for aviation and military technology.